Audioboom / Who are the Peshmerga? Western governments are considering whether to arm the #Peshmerga of #Kurdisdtan. But what kind of fighting force are they? 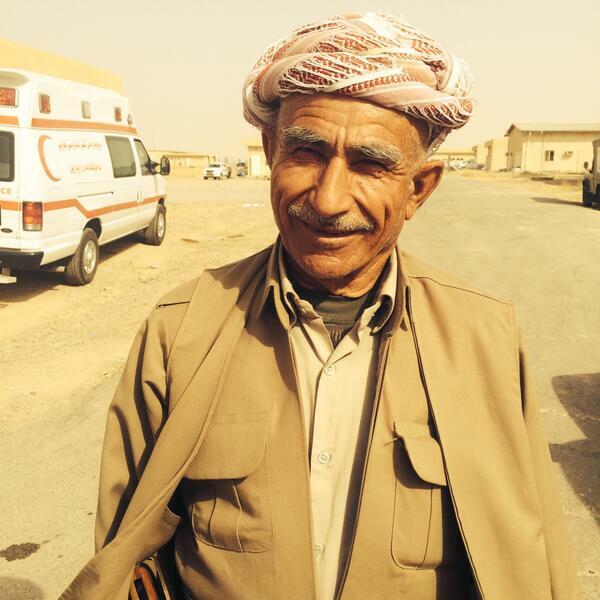 I've been to meet Peshmerga fighters up near the front line. Kurdistan votes September 25 for independence. Ambassador Bayan Sami Abdul Rahman, Kurdistan Regional Government.